Jabari Amin Greer is a former American football cornerback in the National Football League. He played college football at Tennessee and was signed by the Buffalo Bills as an undrafted free agent in 2004. 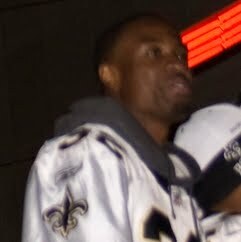 Greer has also been a member of the New Orleans Saints.